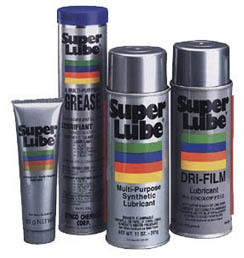 Super Lube - Maintenance Products Inc.
Super Lube synthetic oils and greases with teflon do not dry up. SuperLube multipurpose synthetic lubricant in 11oz. aerosol cans. 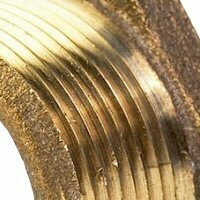 SuperLube multipurpose synthetic heavy duty grease in 14oz cartridges.